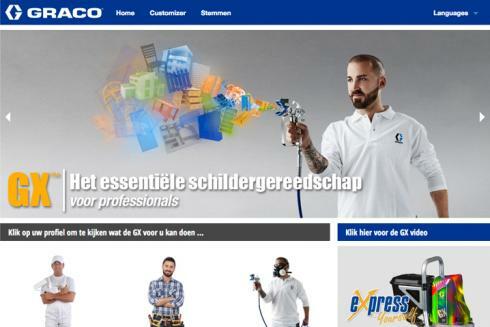 Centigrade developed the website for Graco’s GX product, an innovative paint spray application system. 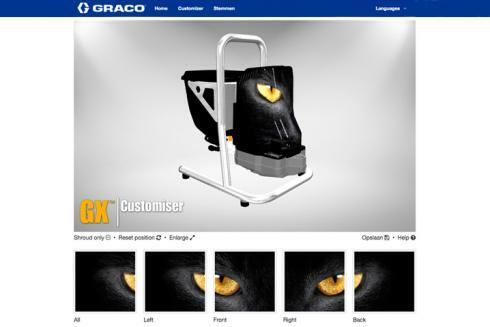 The site features a competition to win a GX system where participants can customise the ‘skin’ of the own GX with their own design and preview it in 3D. 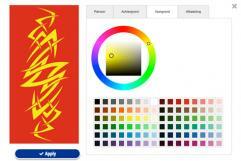 The designs can then be shared by email or social media with the top voted design winning their own customised GX spray system. 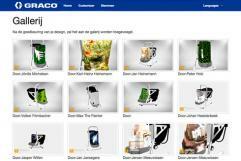 The site is currently available in 10 languages and features social sharing options across the top social channels.